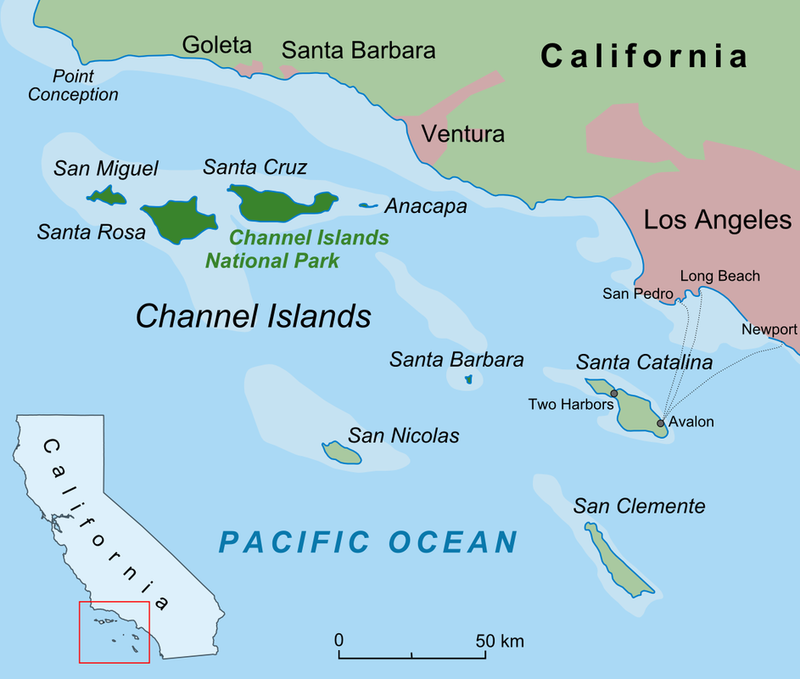 Mr. Ditchey was assigned as the Commanding Officer of the Naval Facility on San Nicolas Island, which was one of the elements of the Top Secret Sound Surveillance System ("SOSUS"), which in the case of San Nicolas was an operational part of the US Third Fleet. The very existence of the SOSUS System was highly classified and on a strict "need to know" basis. The SOSUS System employed low frequency sound hydrophone arrays which were implanted with great precision on the floor of the deep ocean, and connected with undersea cables running far away from the arrays to the respective shore stations. The location of the arrays and the cables was extremely sensitive and classified at the very highest levels. 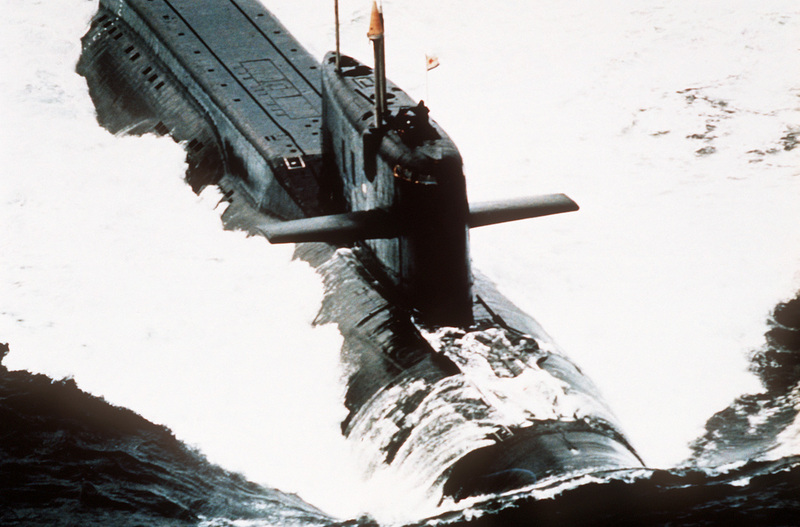 The low frequency sounds were able to determine the compass direction of the emitted sound, as well as many details about the sound, enabling the sound to be classified as a "signature" of individual submarines. Sounds could be detected and measured from more than 6,000 miles away. The focus of the SOSUS System at this time was on the Soviet "Yankee" ICBM submarine, three of which were in continuous patrol off the west coast of the US. San Nicolas was of immense strategic importance to the defense and security of the US. The insignia shown above is worn by a US Naval Officer who is the Commanding Officer of a Shore Station. Mr. Ditchey was entitled to wear this insignia. 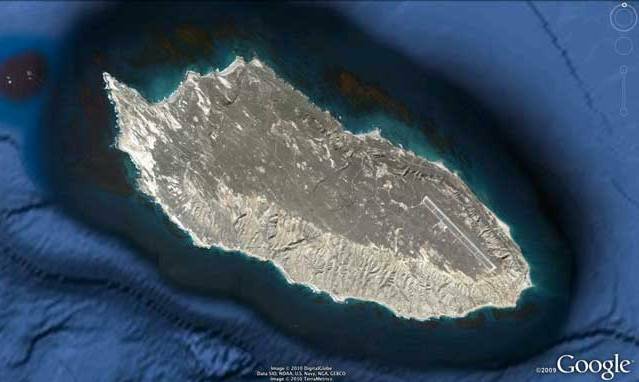 San Nicolas Island is approximately ten miles long, in the east-west direction, and three miles wide. Mr. Ditchey's Naval Facility was located on the north shore, and consisted of four buildings, one of which housed the operations room and terminating end of the SOSUS arrays.